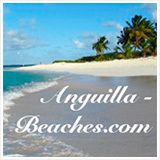 Welcome to Anguilla SiteSearch. 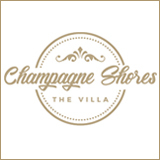 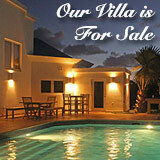 Wondering where exactly we talked about the Tortue Villa? 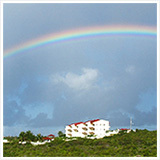 Can't remember which pages feature goats or churches? 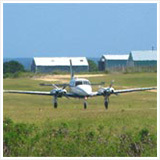 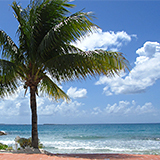 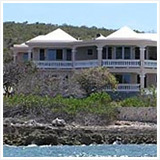 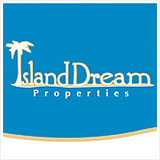 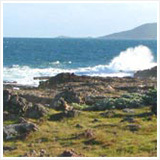 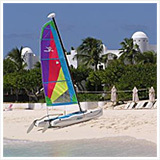 Anguilla SiteSearch solves your problem. 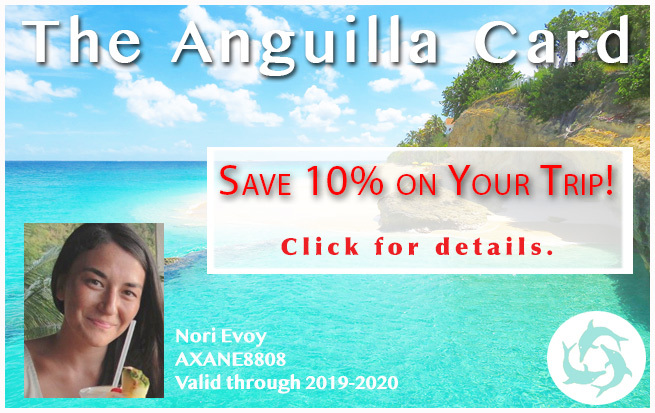 For example, if you're searching for all pages that mention the word "goat" on "anguilla-beaches.com," enter the word "goat" (no quotes) into the search box and click Search.